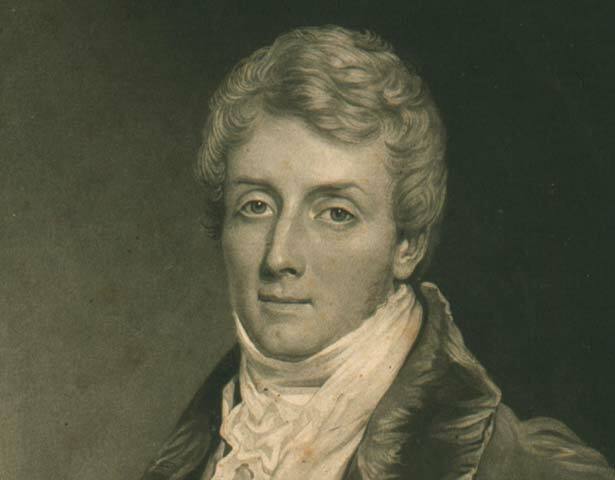 Lord Glenelg (Baron Glenelg, Charles Grant, 1778-1863) was one of a group of humanitarian Anglican evangelicals prominent in British politics in the 1820s and 1830s. Glenelg was Secretary of State for War and the Colonies through the mid-1830s until February 1839. As early as 1835, Glenelg recognised that New Zealand British Resident James Busby was ineffective. This view was shared by Governor Bourke, his successor Governor Gipps, and officials at the Colonial Office. Nothing was done, though, until Glenelg formally advised Gipps in December 1838 that he was going to terminate Busby's appointment and replace the Resident with a consul. He gave some support to the New Zealand Association's attempts to develop a plan for organised settlement of New Zealand but resisted the New Zealand Company's defiant plans to create its own colony. Glenelg offered the post of Consul to New Zealand to William Hobson, who had already dealt with Māori in New Zealand, but Hobson, hoping for a naval promotion instead, delayed his acceptance until 14 February 1839. Before leaving office, Glenelg approved early drafts of what would become Hobson's instructions. These were later heavily modified, becoming pragmatic discussions of the processes of possessing and administering the new colony and leaving them little more than an expression of humanitarian ideals. We have 3 biographies, 1 article, related to Charles Grant Glenelg.